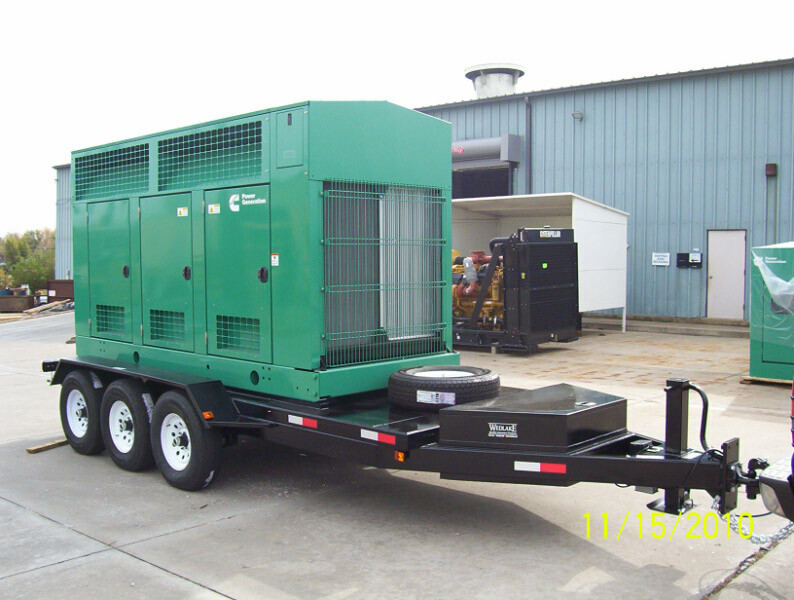 Wedlake offers a full line of generator trailers complete with integral fuel tank. Whether for a rental fleet or a telecommunications customer, we can design and build a trailer to meet your specification. 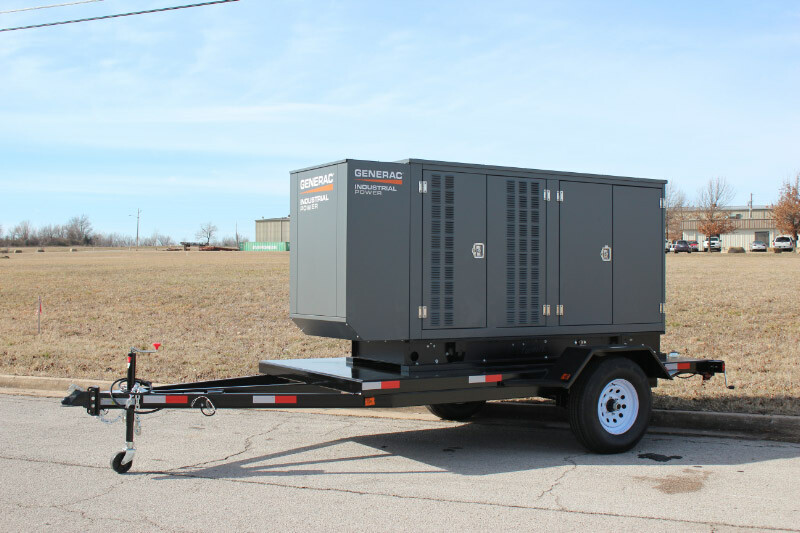 Each trailer is designed for the particular generator and group of options to be used to ensure proper weight distribution. 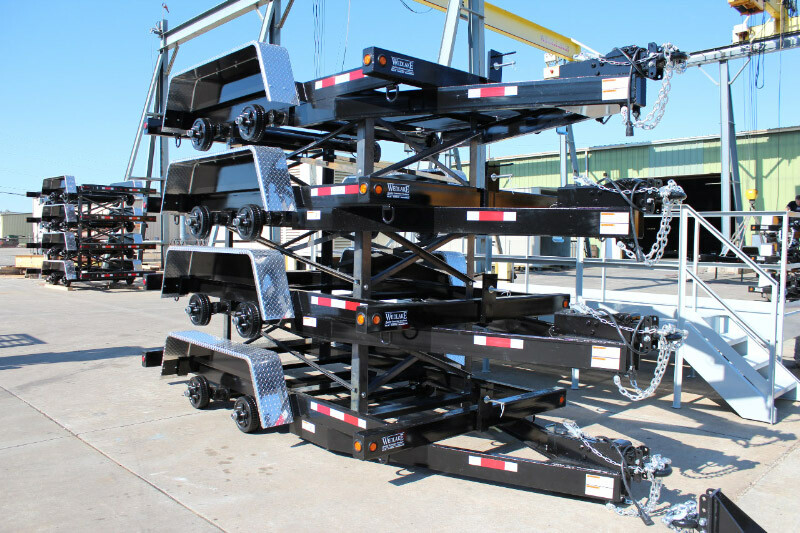 Each TF Series trailer is built to meet or exceed all current DOT regulations and is certified to meet current NATM, “National Association of Trailer Manufacturers,” requirements.